Ballistic Advantage is working on a new 9mm lower receiver in collaboration with Angstadt Arms. 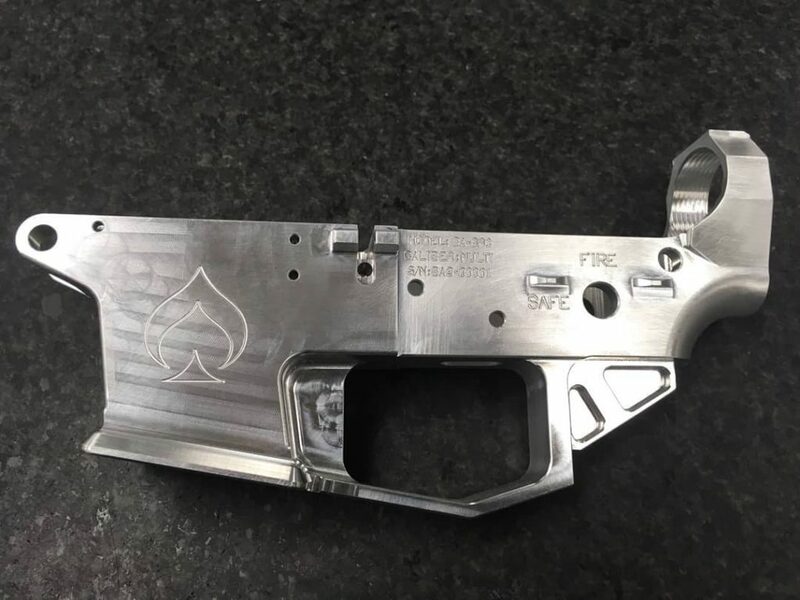 The lower is clearly still in prototype phase but we already have many of the most important details. The lowers accept Glock magazines. BA will also be offering complete 9mm uppers to go with the lower. A 5.4oz 9mm buffer kit that includes the correct spring and spacer will be available. The lower will have last round hold open functionality. Stay tuned for new details. This is so cool! I have 2 builds with Ballistic Advantage BA Hanson premium barrels and they shoot so damn amazing! I’ll definitly build a sweet 9mm ar pistol, anxious to see these products!! !